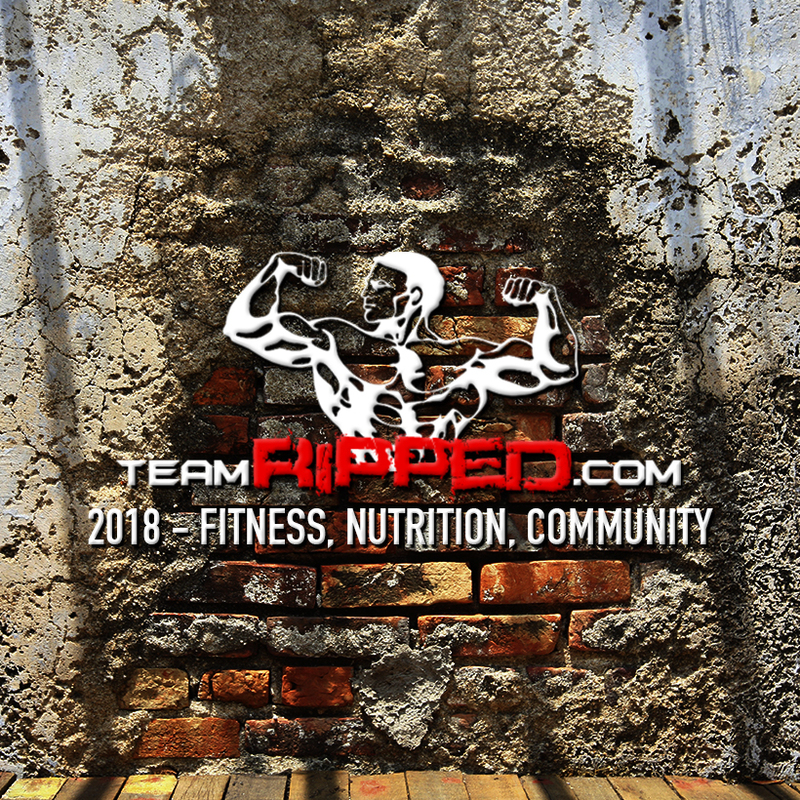 I recently got asked about how to cut BF and maintain some muscle – with programs that are on the shorter said – well ket’s revisit the The teamRIPPED Beast/MAX 30 Hybrid! 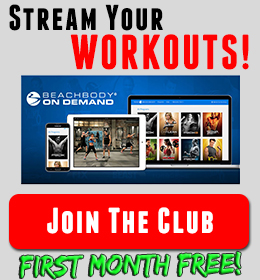 These are both great programs and we can definitely use both to change our goals and maximize different results. What went into my Body Beast / Insanity Max 30 Hybrid? 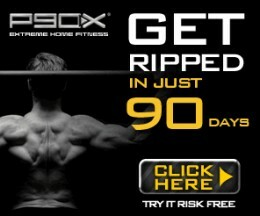 I wanted to keep this a 60 day hybrid to keep in line with a typical Insanity program. I think 60 days is goof for a lot of people doing hybrids. You can get in, work really hard, and then see what interests you next! Throughout this hybrid, I keep the focus on the Beast lifting days. They are just the best for muscle and strength gains. I also want to see the same workouts enough so that I can track some progress. 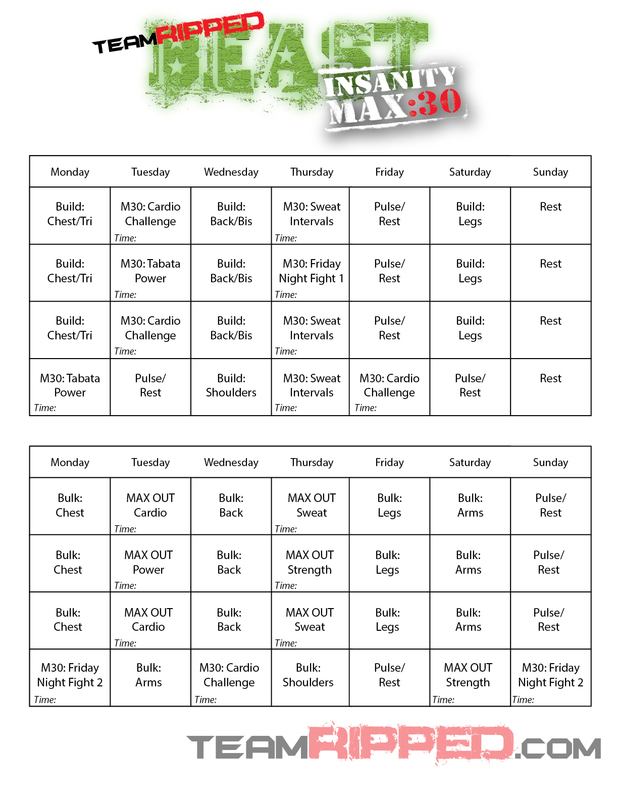 That being said, you know you will get awesome body weight work with Max 30. Body weight work always really taxes the shoulder. It’s the link to everything upper body. So it is going to get worked a lot, in Build/Bulk Chest especially and then tons with MAX 30. I kept the dedicated/isolated shoulder work to the transition weeks. They aren’t really recovery weeks, they just change the focus a bit and let Mas 30 shine! How I would attack this hybrid! I would really focus on continual progress. In month 1, you really have 2 days of rest. So go all out during the week and gear up to crush Build LEGS! Look to add reps and weight during the Body Beast workouts. And try to beat your MAX out times during your MAX 30 workouts. Just get better. I really think that the final week will be great to see what progress. A quick turn around to take the Friday Night Fight #2 on Monday and then finish out on Sunday! Can you beat your times? You might be sore getting into some of these workouts, but remember that you are giving your muscles good recovery after the real lifting work. The cardio and even body weight strength work is a little easier to recover from. So if you are sore, watch your form and keep pushing. Take your rest seriously. I think you will love what these 2 months will bring! 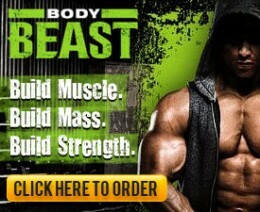 The teamRIPPED Beast/MAX 30 Hybrid! Are you going to take it on?